Major League Baseball is announcing the 2016 awards. There will always be those who argue that the baseball voters got it wrong. Most of the time, the voters are pretty good about hitting the nail on the head and ensuring that the most deserving player gets to hold the trophy. But on occasion, they make some egregious mistakes. Here are the 10 biggest MVP snubs in Major League Baseball history (the all-time great player at No. 1 was totally robbed). In 1999, Ivan Rodriguez won the American League MVP with an excellent season. He had a slash line of .332/.356/.558 with 35 home runs, 113 RBI, and 6.4 WAR for the NL West division winners, the Texas Rangers. But over in the AL East, a player with an even greater season was completely overlooked. 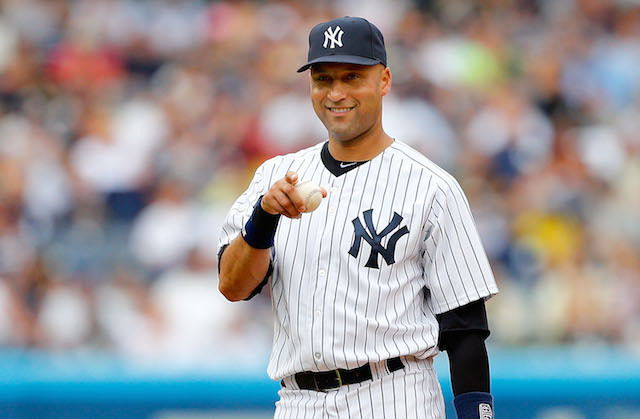 New York Yankees shortstop Derek Jeter had 8.0 WAR, hitting .349/.438/.558 with 24 home runs and 102 RBI. In retrospect, there was really no good excuse for this MVP snub. Next: A all-time great is short-changed. In 2012, Detroit Tigers slugger Miguel Cabrera put up some gaudy numbers, with 44 home runs and 139 RBI. His OPS of .999 outdid that of Los Angeles Angels outfielder Mike Trout, who had .963. 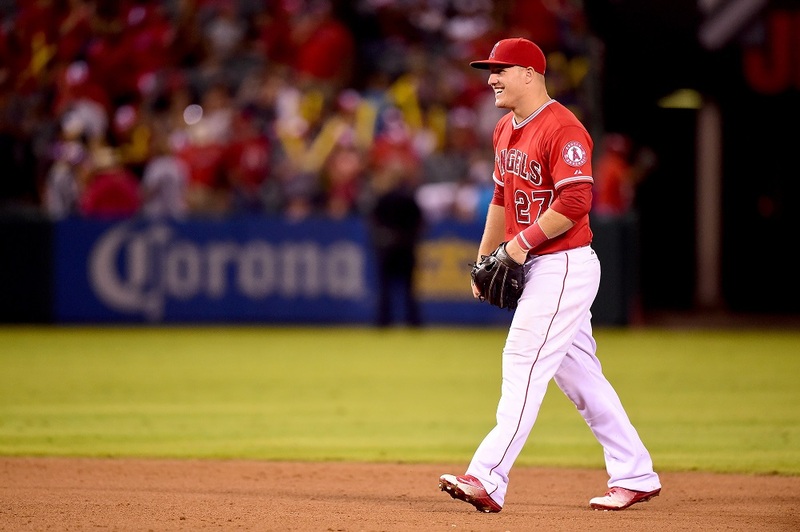 But Trout was by far the superior defender and baserunner, and his WAR reflected that. While Cabrera had a WAR of just 7.2, Trout outclassed him by a wide margin at 10.8. Next: We saw one major snub in the AL in 2000. Back in 2000, there was a two-way race for the American League MVP award between Oakland A’s DH Jason Giambi and Chicago White Sox DH Frank Thomas. Their numbers were nearly identical, but Giambi ended up nudging out Thomas with a 1.123 OPS, 43 homers, and 137 RBI. 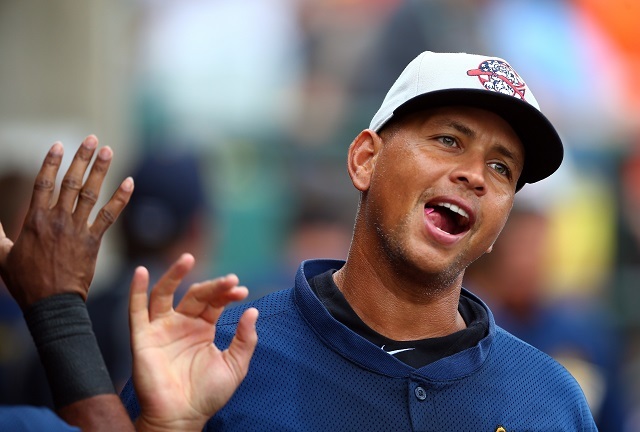 But the MLB actually snubbed a third player, Alex Rodriguez. Then, with the Seattle Mariners, Rodriguez out-performed both Giambi and Thomas with 10.4 WAR, compared to just 7.7 from Giambi. Next: An overlooked Boston player was the best of the bunch, but he didn’t win the MVP award. In 1995, Boston Red Sox DH Mo Vaughn won the AL MVP award with 39 home runs and 126 RBI, hitting .300/.388/.575. But he only got into 140 games and was only worth 4.3 WAR for the season, making him not even the second-best MVP candidate; Edgar Martinez, Albert Belle, Tim Salmon, and Frank Thomas were all better. But it was his teammate, John Valentin, who was actually the most deserving. Valentin hit .298/.399/.533 with 8.3 WAR, making him the most valuable player in the American League that year. Next: He was an MVP snub before he was a cheater. Terry Pendleton won the 1991 MVP for the Atlanta Braves, putting up 22 home runs, 86 RBI, a .880 OPS, and 6.1 WAR for the National League champions. 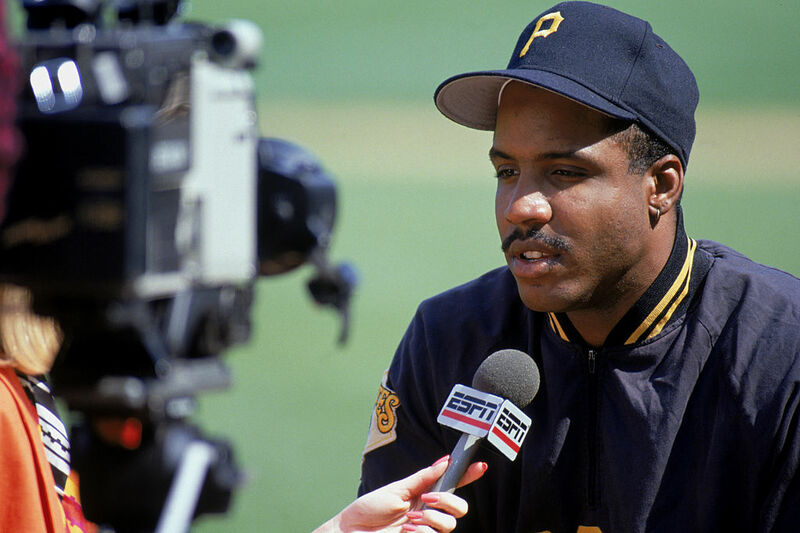 But the team that the Braves bested in the NLCS that year, the Pittsburgh Pirates, had an outfielder who was more deserving — Barry Bonds. 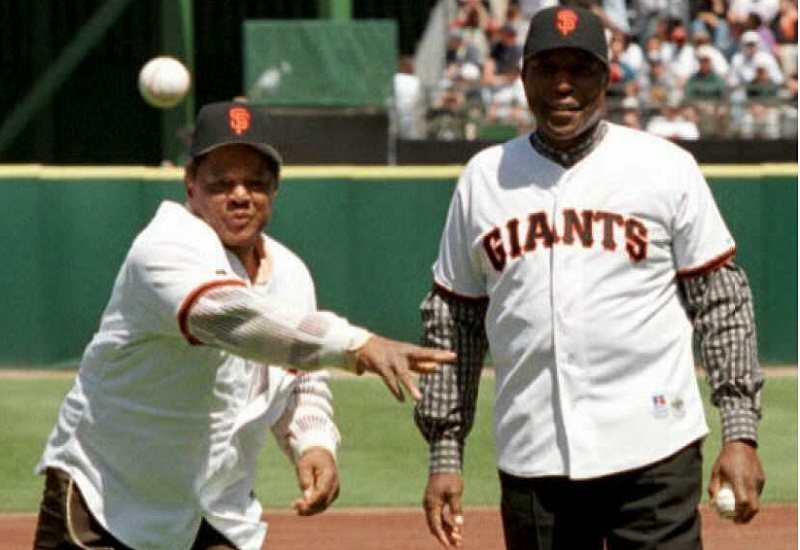 Before he became one of the game’s most famous cheaters, Bonds placed in second in the voting, but he was better in almost every single way. Bonds hit 25 home runs, 116 RBI, a .924 OPS, and 7.9 WAR. 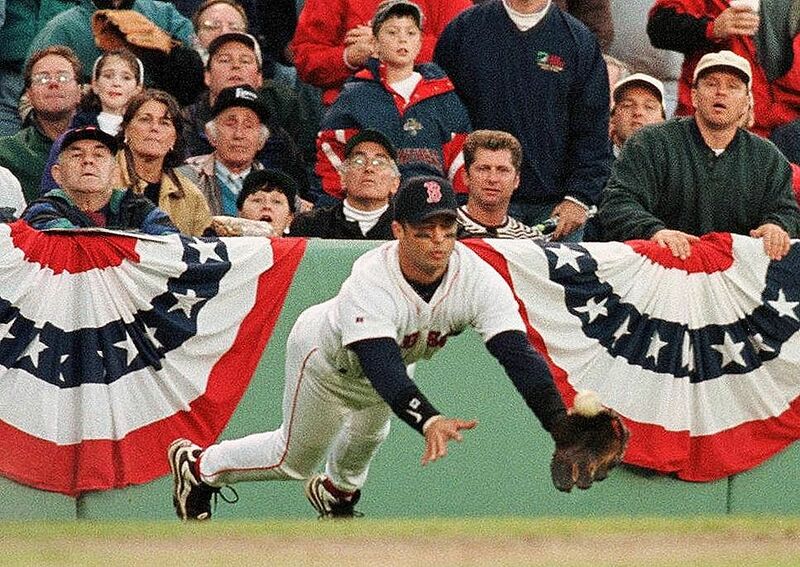 Rodriguez got hosed again just two years after the 2000 snub. 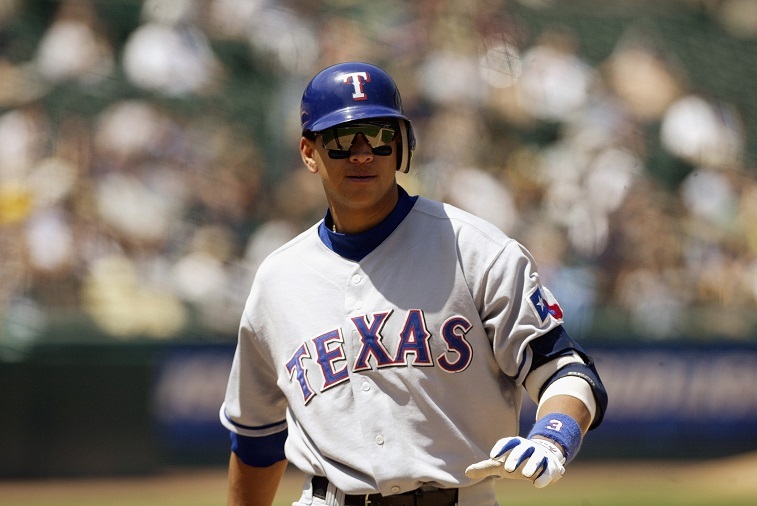 Playing for the Texas Rangers, a last-place team, Rodriguez got overlooked in favor of fellow AL West shortstop Miguel Tejada. The Oakland A’s star hit 34 home runs, 131 RBI, an OPS of .861, and 5.6 WAR. But A-Rod — who likely lost because of the relative success of the A’s versus the Rangers — hit a career-best 57 home runs with 142 RBI, a 1.015 OPS, and 8.8 WAR. Not only was he better than Tejada, Rodriguez was head and shoulders above the rest of the field and is one of the biggest MVP snubs in Major League Baseball history. Next: Instead of the MVP, he won the World Series instead. In 1993, the Chicago White Sox won their division behind their 25-year-old slugging first baseman, Frank Thomas. He finished with 41 home runs, 128 RBI, a 1.033 OPS, and 6.2 WAR — all good numbers. But John Olerud of the Toronto Blue Jays was better. To make the snub even more egregious, he played for the World Series champions. 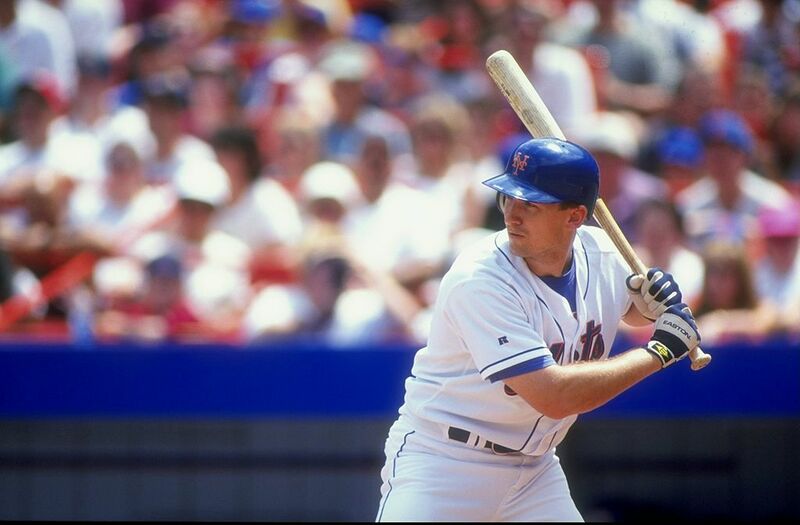 Olerud hit just 24 home runs and had 107 RBI, but his 1.072 OPS and 7.7 WAR easily bested Thomas. Next: A great hitter and top-notch fielder lost was snubbed in 1987. Andre Dawson hit 49 home runs and 137 RBI for the last-place 1987 Chicago Cubs. The team’s finish really shouldn’t matter, but Dawson only had 4.0 WAR and a .896 OPS. 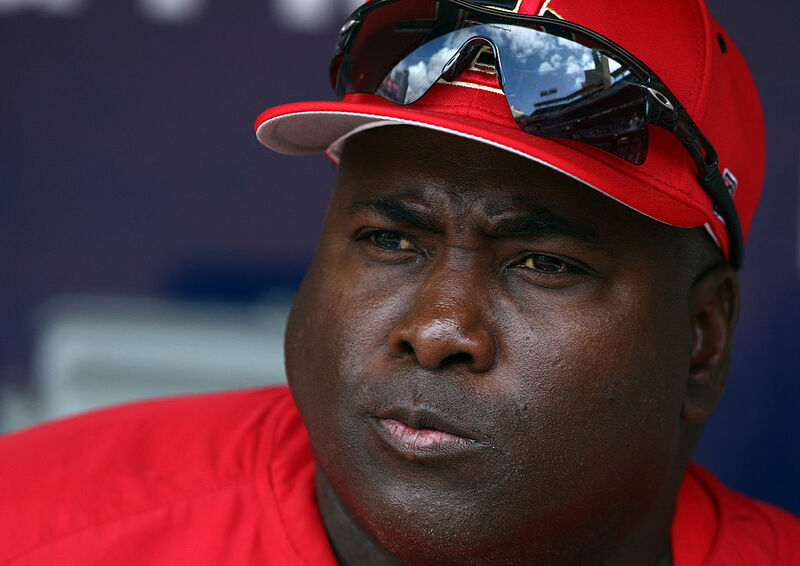 A bunch of players deserved the National League MVP more, including San Diego Padres outfielder Tony Gwynn. He finished the season with 8.5 WAR, hitting .370 with a .958 OPS. Gwynn also won the Gold Glove, playing the same position as Dawson. Next: An all-time great lost MVP honors to a player we barely remember. In 1958, Boston Red Sox outfielder Jackie Jensen had a great season. He hit 35 home runs, drove in 122 runs, and had a WAR of 4.9. His slash line of .286/.396/.535 was also extremely solid. 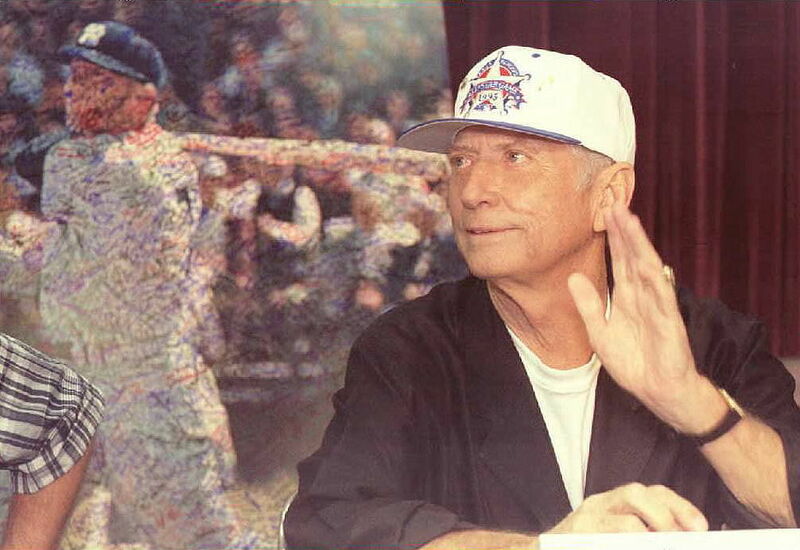 But New York Yankees outfielder Mickey Mantle was far better in just about every way. He hit 42 home runs — although he only had 97 RBI — with a slash line of .304/.443/.592 and 8.7 WAR. At a time when voters looked at the most antiquated stats, it appears that Jensen’s RBI total is what put him over the top. Mantle went on to have a Hall of Fame career, while we barely remember Jensen at all. Next: This might be the worst snub of all. The most awful MVP snub must be Willie Mays in 1962. He hit .304/.384/.615 with 49 home runs and 141 RBI, posting an outstanding 10.5 WAR. But he finished in second place behind Los Angeles Dodgers shortstop Maury Wills, who hit .299/.347/.373 with six home runs, 48 RBI, and 6.0 WAR. Wills stole 104 bases that year, which is likely what put him over the top. But even that shouldn’t have been enough against the clearly superior Mays.